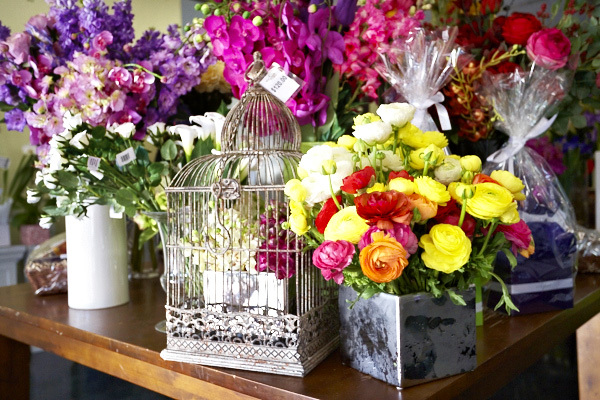 We are a real florist shop filled with beautiful fresh flowers and a fantastic team of florists ready to serve. Customers return to us because of our long lasting and beautiful flowers and helpful service. Have a look at our testimonial page to view some of our great feedback.